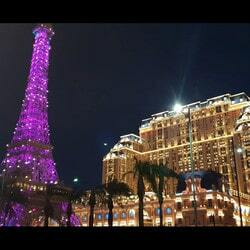 Macau’s casino industry seemed to buck the trend and continued to bring in high levels of revenue while the gambling industries in other parts of the world were clearly suffering from the ongoing economic downturn. Now however, Macau is facing a fourth month in a row of falling revenue when compared with casino income from the previous year. Last month, income from gambling in Macau dropped to 3.2 billion dollars which is the largest monthly decrease over the past five years. 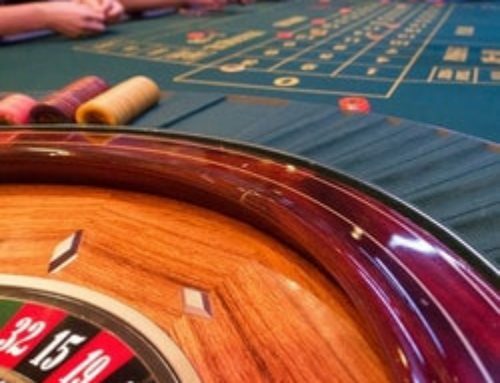 The decrease in gambling revenue of just under 12 per cent is a little lower than the amounts predicted by some analysts but it also represents the sharpest fall in year on year income since the economic downturn began. 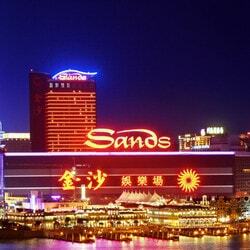 Macau is now looked on as the world’s leading gambling capital. It has easily outstripped Las Vegas, the previous holder of the world’s gaming capital title, in terms of income even though many leading Las Vegas based casino operators now run luxurious casino resorts in Macau and some are still constructing even more sumptuous casino integrated resorts on Macau’s Cotai strip. 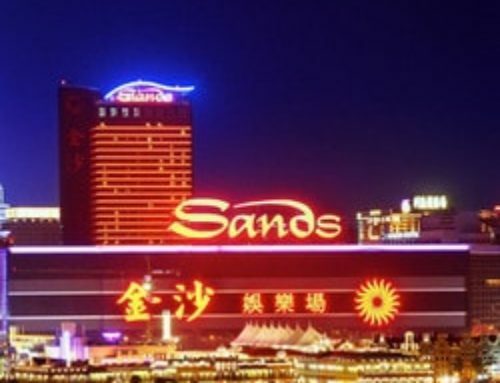 The main reasons for the drop in gambling revenue in Macau are linked to the fact that a high percentage of Macau’s casino clients come from mainland China. 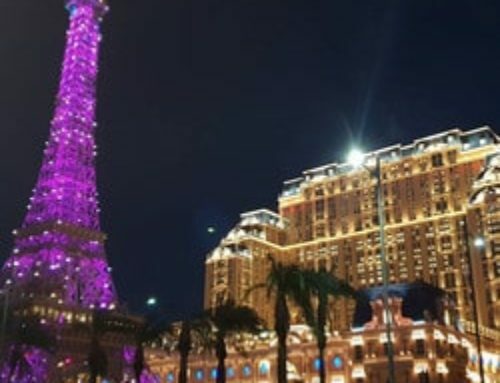 Macau is the only territory in China where gambling is legal so its casinos have attracted huge amounts of ordinary players along with large numbers of extremely rich high rollers. 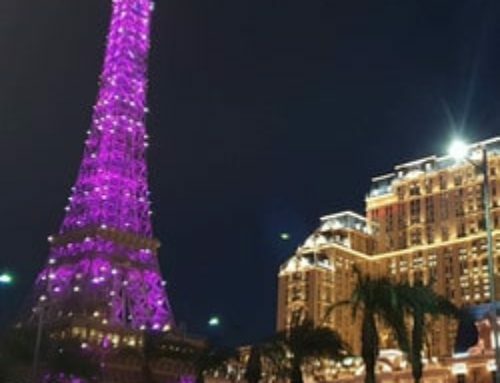 These VIP players have not been travelling to Macau as frequently as before because of a major crackdown on corruption by Xi Jinping, the Chinese president. There has also been a tightening of regulations concerning the junket market that brings in the high rollers from mainland China. 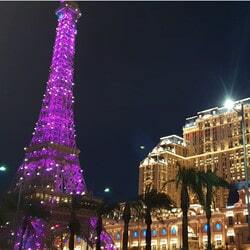 Recent events in China have also affected the number of mass market players going to Macau’s casinos and this has also contributed to Macau’s casinos experiencing the largest drop in gambling revenue since 2009. 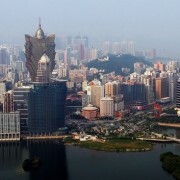 Even with a drop in income of 11.70 per cent last month which meant a fourth consecutive month where revenues declined year on year, the casino industry in Macau is showing an increase of almost 6 per cent for the first ten months of this year with an income of 34.5 billion dollars so far in 2014. 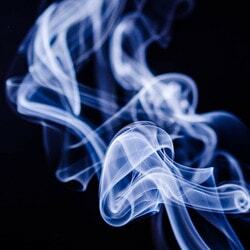 There has also been encouraging growth in Macau’s mass market player sector for the year to date. 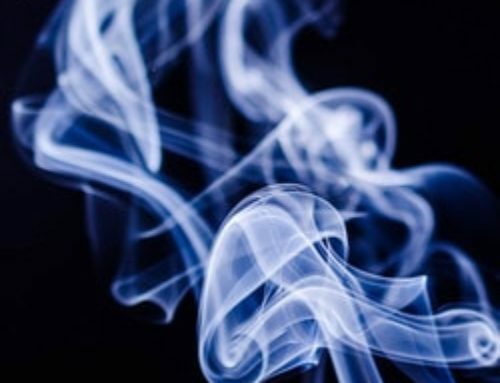 It remains to be seen if a recent ban on smoking in the main parts of Macau’s casinos will have a negative effect on the numbers of these players travelling to Macau casinos. It is expected by analysts that income from this group of players will increase by 11 per cent next year and may increase by double that amount the following year. 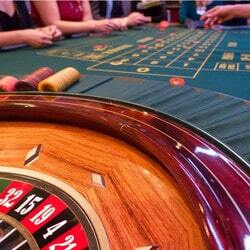 The general situation in Macau should improve with the opening of new casino resorts on the Cotai strip in 2015.